For morning use, after cleansing, apply to slightly moist skin. 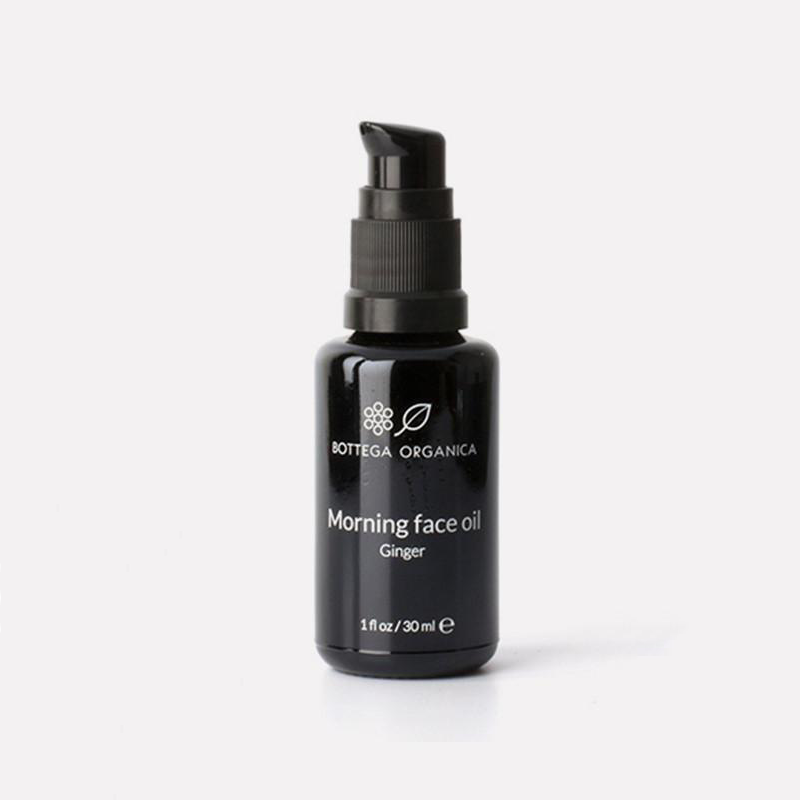 Can be combined with floral face mist to achieve optimal skin glow. Not suggested for ultra-sensitive skin. Olea europaea (olive) fruit oil bo , malva sylvestris (mallow) extract*, zingiber officinale (ginger) root oil*, salvia haenkei (prawn sage) extract bo , salvia officinalis (sage) extract*, citral eo , limonene eo , geraniol eo , linalool eo.